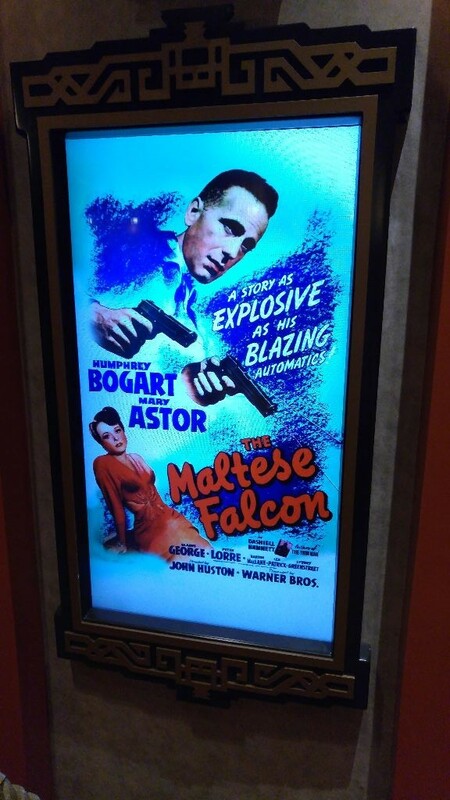 This past weekend marked the first time guests got to see the Great Movie Ride update by Turner Classic Movies. We recently got a chance to ride it and were impressed by the changes. Signs on the outside of the building have been updated to include the TCM branding. 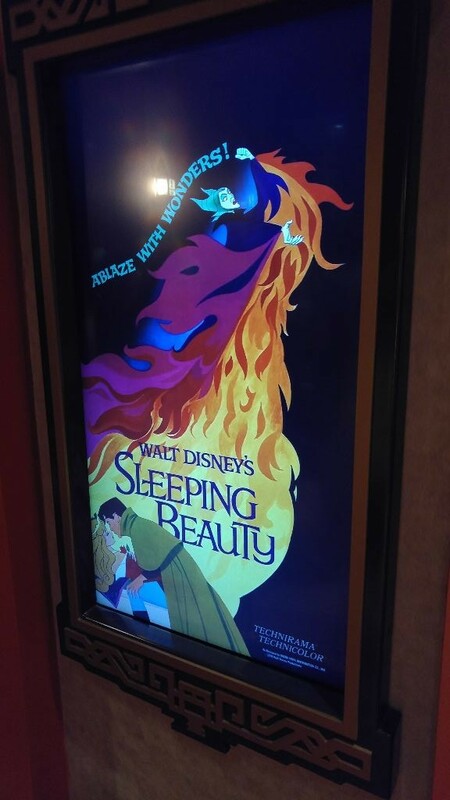 As you make your way inside, you’ll notice that the once static movie posters are now digital and they scroll through classic movies. 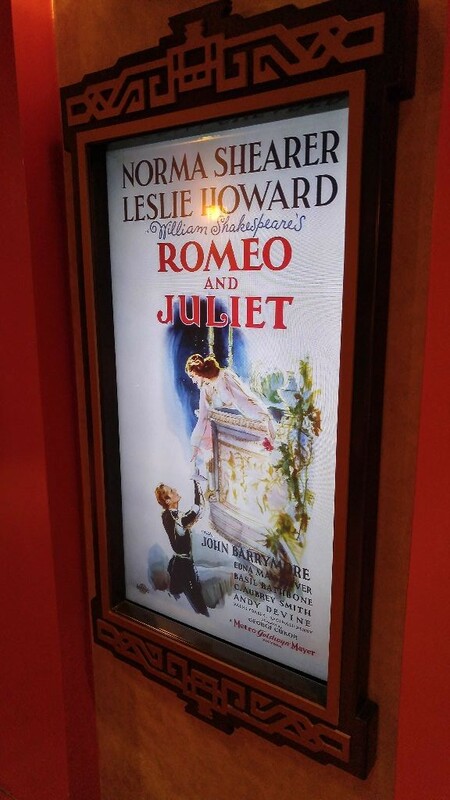 Here’s a short video we shot of one of the digital posters. 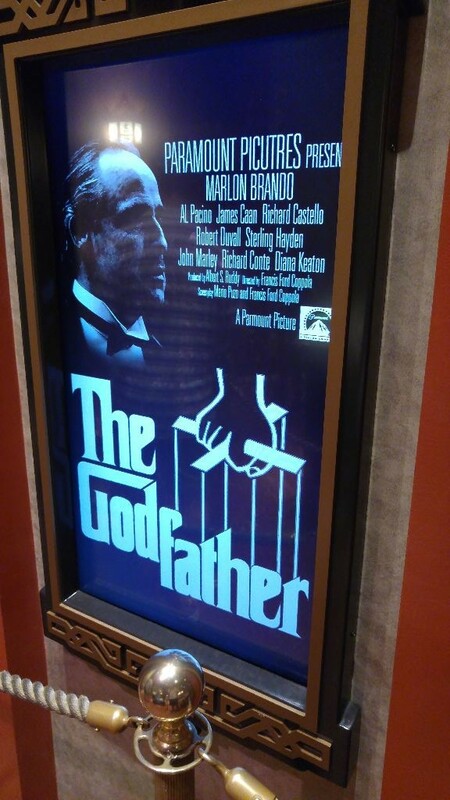 Here are some more photos of some of the movie posters you’ll be able to see. 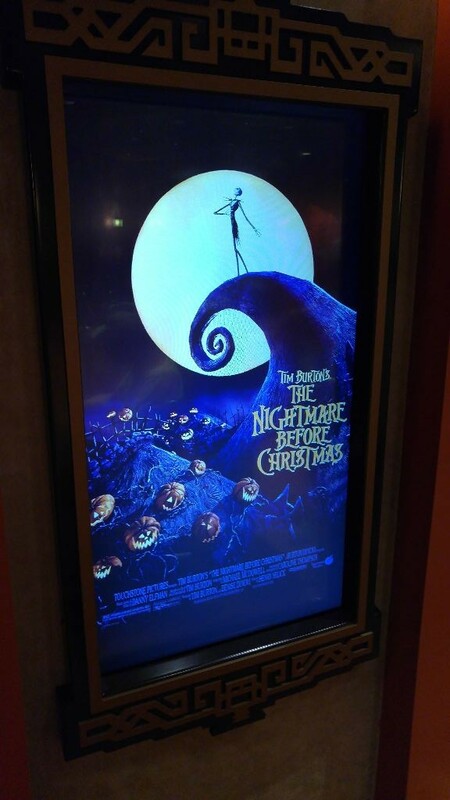 Another addition to the queue area is a new movie in the last room before you board your ride. 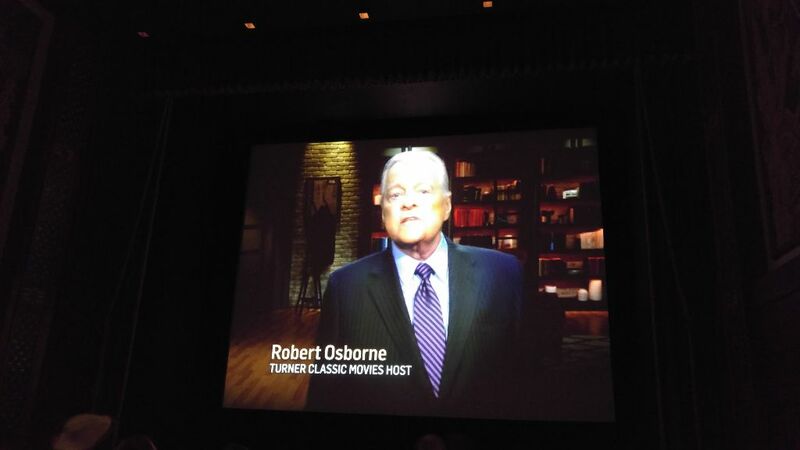 It is now hosted by Robert Osborne. As a matter of fact, Robert Osborne now narrates a good portion of the ride as well. If you would like to watch the entire pre-ride video, the folks over at WDWNT filmed all 45 minutes of it. Like we mentioned, Robert Osborne is now the primary host on the ride. Cast Members still have speaking parts and the gangster, cowboy, and Indiana Jones scenes are still acted out as before. There were no scene changes, just the pre-ride video and post-ride video. 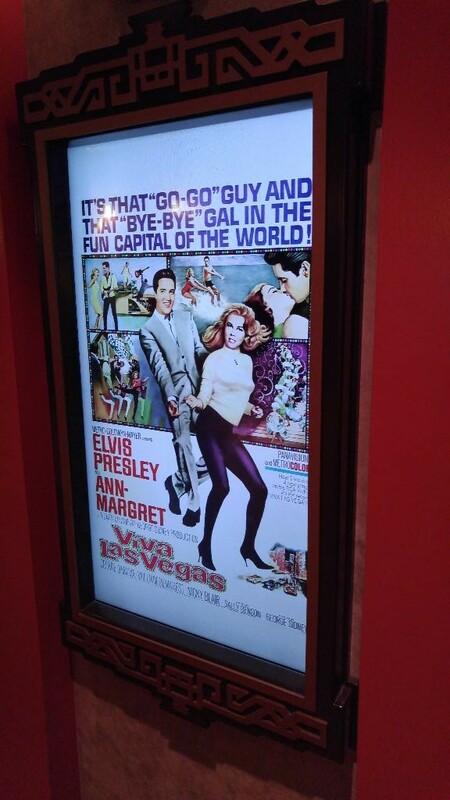 The new post ride video adds some new favorites as well as retaining many scenes from the old film. Once again, WDWNT has the full video for your viewing pleasure below. Overall, we were very impressed with the changes to the pre-ride areas as well as the final video. I think that this is a great example of “plus-ing” an attraction without changing what the attraction is. 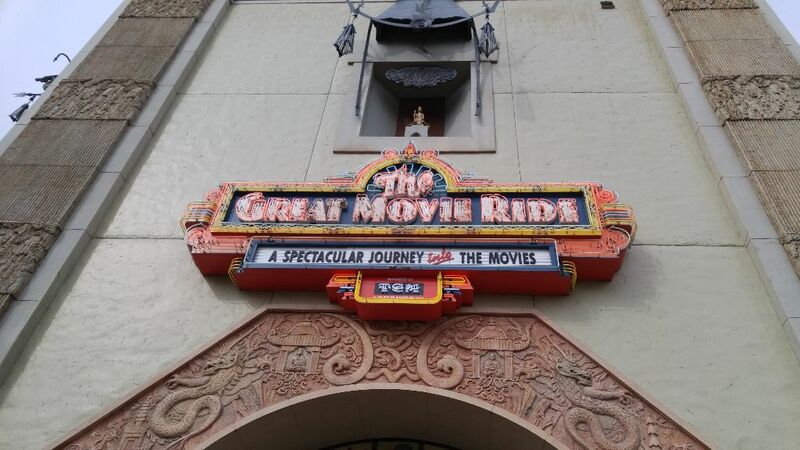 If The Great Movie Ride used to be an attraction you would skip, I would give it another glance and appreciate the improved flow of the attraction from queue to last scene.